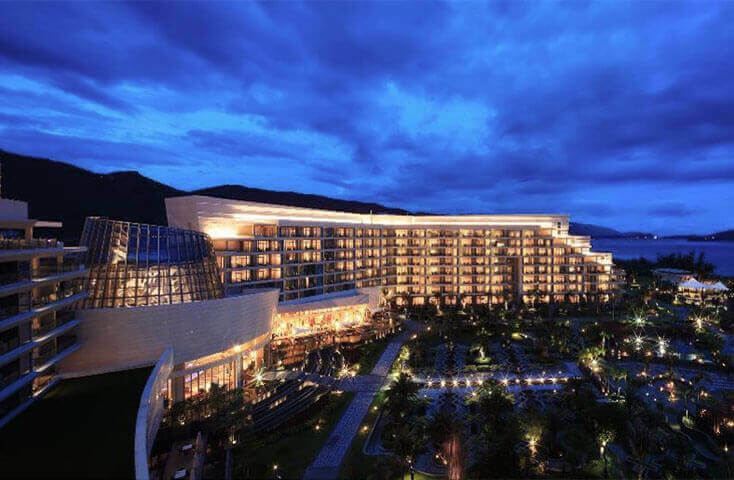 WHY BOOK DIRECT THROUGH OUR WEBSITE? 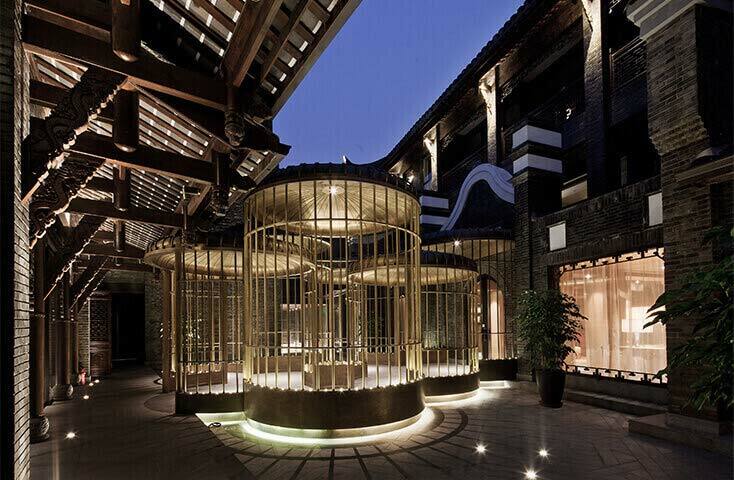 Located in the heart of Kuanzhai Alley, a urban style building with over 300 years of history. 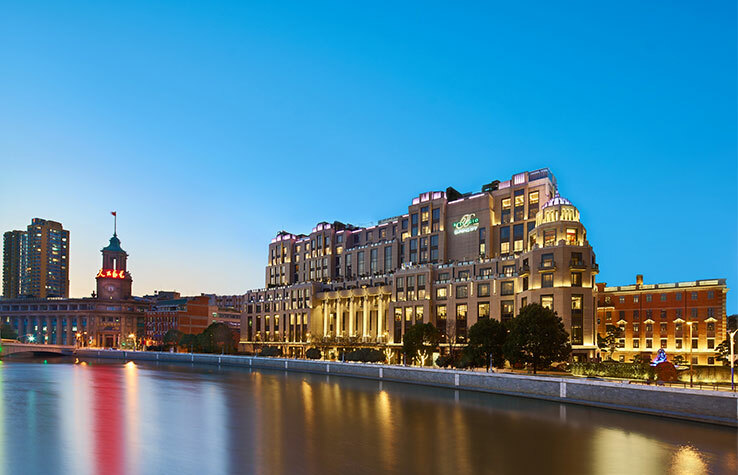 Integrating State Guesthouse's 800-years history of exquisite imperial service, our guests will experience the highest level of attention and service. 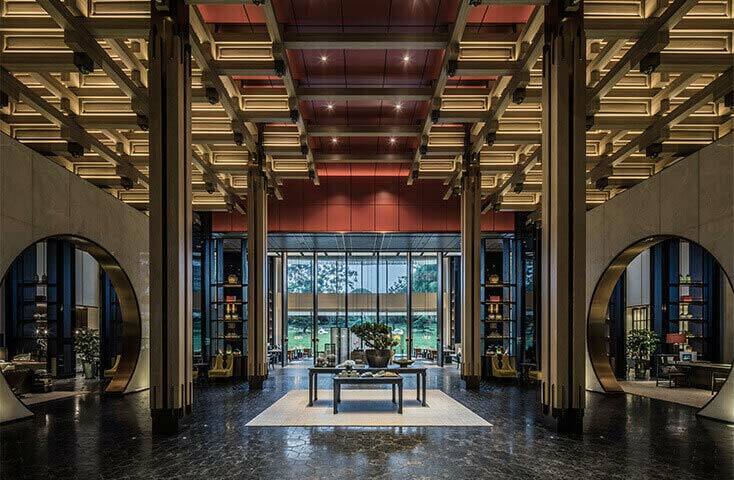 Diaoyutai Hotel Hangzhou settled in Hangzhou’s Central Business District and surrounded by luxuriant gardens, just 20-minute away from the famous West Lake, Six Harmonies Pagoda, and many other renowned scenic spots.